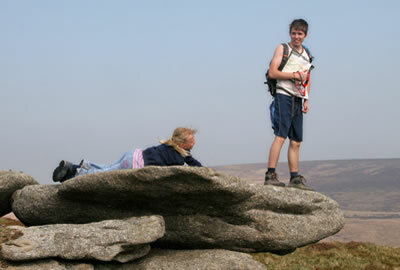 Dartmoor National Park has so many activities to choose from including Walking, Cycling, Kayaking Riding and Climbing. There are over 730 km of public rights of way and 47,000 hectares of open access land, Dartmoor has an large network of paths and trails to help you explore the countryside. Whether you are into extreme sports of just a gentle stroll along a river valley we are sure that Dartmoor has something to offer you. 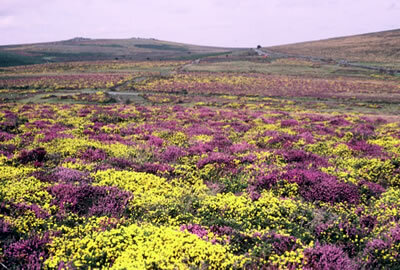 Newcott farm Cottages are ideal for walking holidays, situated just five minutes from open moorland. There are many walks nearby giving you all the stunning scenery you could wish for. We are very near the Two Moors Way, Dr Blackalls Drive, Abbots way and many more. There are also many companies offering guided tours, details of which can be found at Discover Dartmoor and Dartmoor Nature Tours., or you could always join us for one of our Llama walks. You can visit one of the Information Centres which stock a wide selection of walking guides, books and maps. Dartmoor saw the return of the round Britain Cycle Race in 2012 so if you are a cyclists you can have a go at following in the footsteps of the professionals. If that is a bit extreme for you Dartmoor has plenty of safe, traffic-free trails, quiet forest tracks, challenging bridleways and historic rural lanes to enjoy at your own pace. 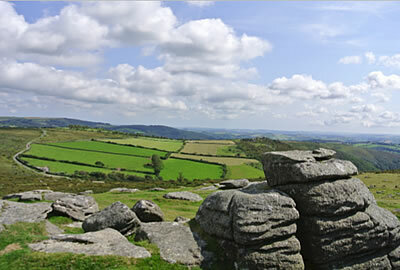 A new leaflet about where to ride on Dartmoor available from information centres. 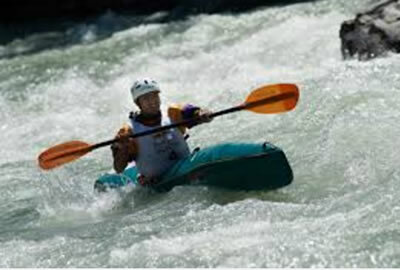 From October to March the dart is alive with paddlers of all ages. Newcott farm cottages are ideally placed for a weekend of short break as we are situated on the main road between Ashburton and Princetown making us very convenient for the ‘Dart Loop’. There are many companies who offer tuition and information about these can be found in the information centres. You can ride out across common land on the open moor and trot along woodland trails and bridleways, or follow in the hoofprints of medieval traders along historic byways linking towns and villages. 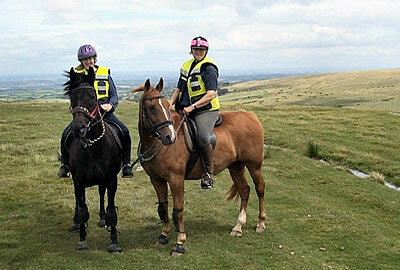 Dartmoor has first-class stables offering you a good horse, tuition and an experienced guide. 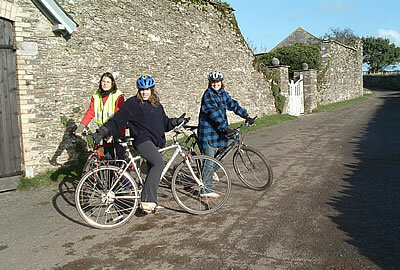 Try this website for more information Ride Dartmoor there is also a new leaflet about where to ride on Dartmoor available from information centres. Getting out onto the more and exploring the tors is great fun for all the family and children just love to scramble of the rocks on top of the tors. 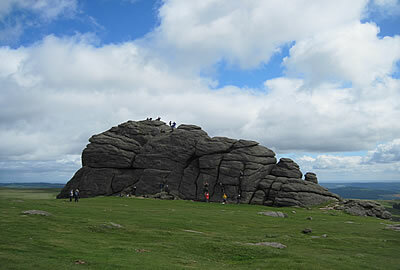 For serious climbers Dartmoor is a wonderful place to climb. The granite tors for which the National Park is famous offer both challenging routes and exciting bouldering opportunities amongst some of the wildest country in the south west. Geocaching and Letterboxing are another great way of having fun and seeing more of Dartmoor, great for children who need encouragement to go for walks . Whilst Letterboxing is the original form of Geocaching and uses a combination of orienteering and treasure hunting where predetermined clues are used to locate boxes placed on the moor by others. Geocaching involves hunting out carefully hidden caches using maps and satellite navigation devices called GPS (Global Positioning System) receivers.